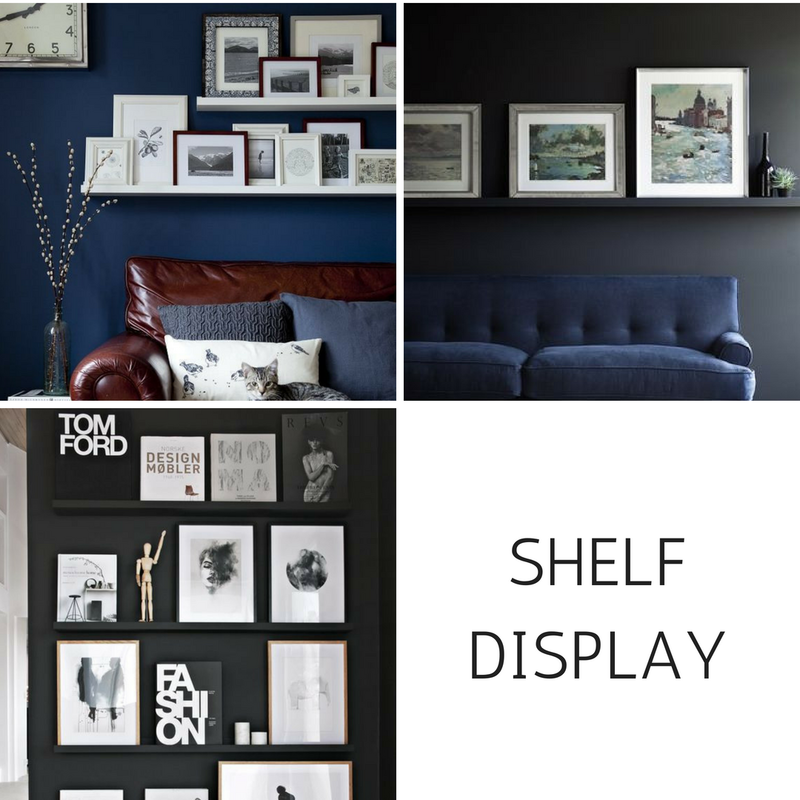 A great way of showcasing a selection of smaller frames, is by displaying them on a shelf. Not only can you add pieces as time goes by, but it is so easy to change the whole display should you get tired of it! For a cohesive look, keep the frames the same colour and paint the shelf the same colour as the wall. As the only holes you need to make are those for the shelf itself, this would be a perfect solution if you are renting. 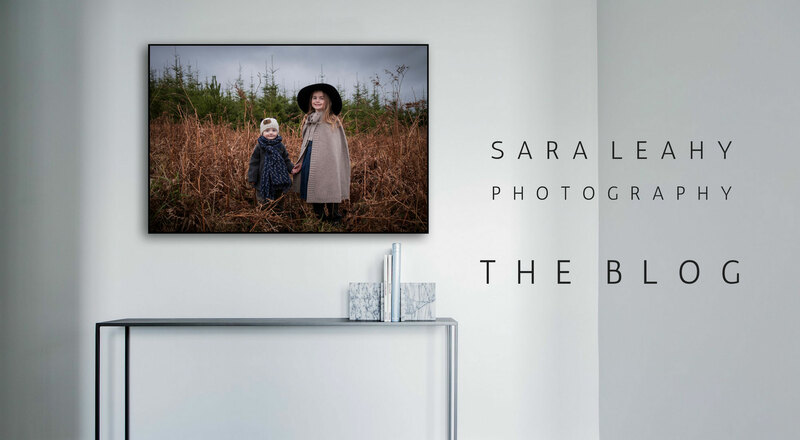 Put one up over your sofa or even fill a whole wall and watch how your photos and trinkets turn into a beautiful display! Just make sure the shelves are out of reach of little ones, in my house at least, the little rascals are very good at tearing things down..!